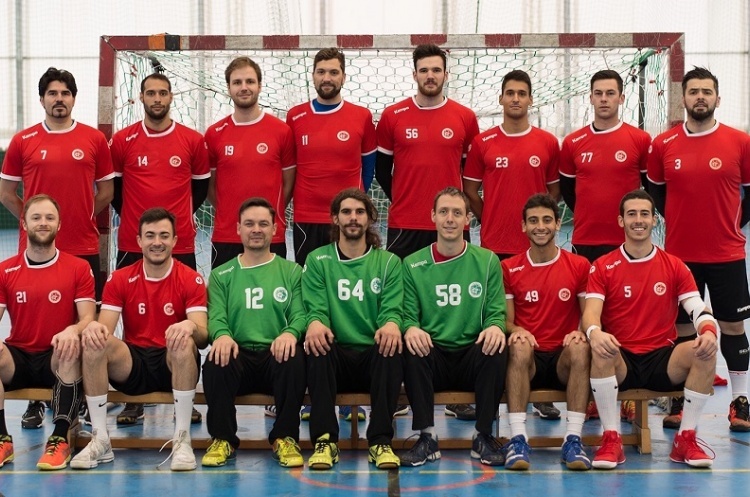 Olympia move into second place after beating Cambridge, while Hawks won against Liverpool to go third, and Nottingham edged past West London Eagles in another nail-biting clash. Wolves trailed 9-12 at half time against GD. Their young team showed great spirit as they pushed their opponents hard after the break, only to fall agonizingly short. Wolves’ Nate Green top scored in the match with eight strikes, while Aurelian Gug beat the keeper five times for GD. The result sees Wolves drop from second to fourth. Olympia beat Cambridge 28-32 at Sporthouse Barking. Cambridge looked down and out at half time with the score at 13-20. However, they fought back in the second half to reduce the final deficit to just four goals. Hawks came out on top 28-22 against bottom side Liverpool in a North-west derby. Hawks led 15-11 at half time at Greenbank, and extended that lead in an, albeit, closer second period. Jamal Braithwaite ran in 12 goals for Hawks, while Harry Morley scored 11. Francisco Santos beat the keeper seven times for Liverpool. The result sees bottom side Liverpool remain winless. There was another nerve-jangler at Sporthuse Barking where Nottingham secured their third win of the campaign with a 33-32 victory over West London Eagles. Eagles trailed Nottingham 16-19 at half time, and went within a whisker of earning at least two points. Romualdas Sakovicius top-scored for Eagles with 10 goals, while Lucas Carstens beat the keeper nine times. Francisco Pereira scored seven times for Nottingham. Nottingham are fifth, while Eagles, still searching for their first win of the season, are seventh, ahead of Liverpool on goal difference.